The Dangerous Dogs Act 1991 was a badly thought out piece of legislation created in response to undue media pressure. The evidence for this can be clearly seen from the number of guidance notes that the Home Office in the United Kingdom has been forced to issue in order to assist with its interpretation. Good legislation does not need extensive instructions on its interpretation and implementation. The pressure to formulate the law was created by the media whipping up a moral panic over a small number of dog attacks and an equally small number of irresponsible owners. While these few attacks were serious and needed to be dealt with in a robust manner the Dangerous Dogs Act was not that response. The government undoubtedly felt that it had to be seen to be doing something and what does a government do if not pass laws? Obviously the public needs protection from irresponsible owners and there must be penalties for those that allow or encourage dogs to engage in vicious attacks. The problem is that the Dangerous Dogs Act does not achieve these aims in anything like an appropriate manner. 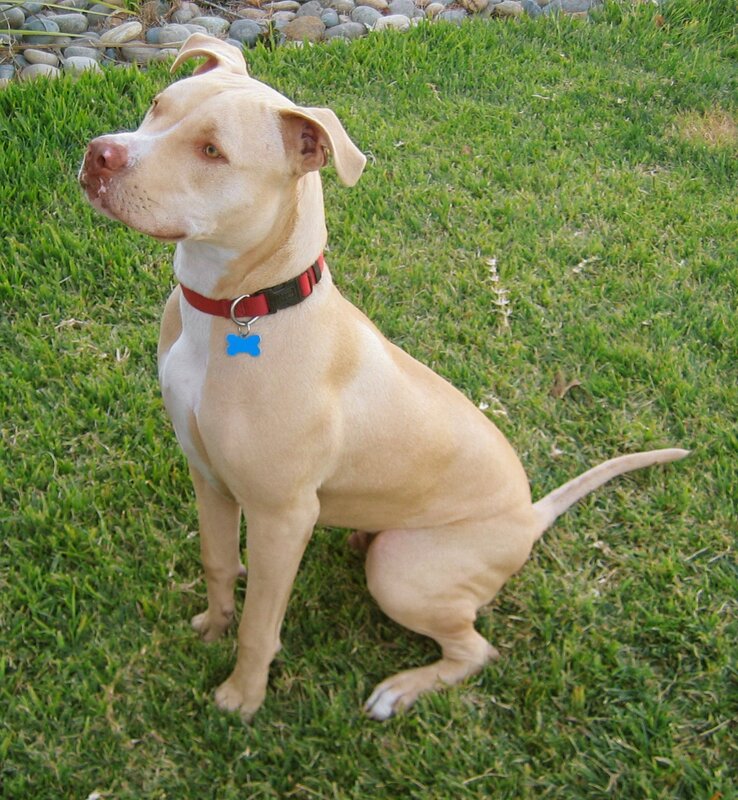 Targeting various breeds of dog and “pitbull types” helps no one. The thugs that take delight in fighting dogs and keep their dogs for personal defence have not and will not be deterred by the Dangerous Dogs Act. All that will happen is that various breeds of dog will be removed from our society and the irresponsible owners will move on to yet another “status” breed. Then of course this next breed type will be added to the list of banned dogs and so on. Thus the 99% of responsible dog owners and the dogs themselves, pay the ultimate penalty for the actions of a socially irresponsible minority. The problem is not and never was the breed or type of dog involved in these attacks. The problem is and always was irresponsible owners. Of course dogs do not vote and dog owners lack a powerful lobby group to represent them. It is therefore politically easy to pass a bad law that punishes a majority of law abiding people and powerless animals. The number of deaths from dog attacks in the UK is extremely low and the number of none-fatal dog bites is mere thousands, which considering the UK has millions of dogs might surprise some. If the media was really interested in protecting the public and not merely creating unnecessary fear and paranoia it might be more profitable to explore road safety. Cars kill thousands each year and injure tens of thousands more. The difference appears to be that motorists have powerful backers and pet owners do not. Unfortunately when a dog attack is reported in the media today seldom is any attention paid to the background of the attack and the conditions under which the dog was kept. In our increasingly litigious society most likely the press avoids placing any blame whatsoever on the dog’s owner to avoid possible court action, but this professional cowardice is distorting the facts. If a dog is kept as a guard dog outside the home, is not socialised for life around humans, is chained and beaten to encourage it to be vicious, then is it really a surprise that it is then later involved in a serious attack? Is this behaviour a fault of the dog breed, or the owner? If a dog is kept outside the home in a kennel, or chained, is it really a “family dog”? Life is not without risk. No matter how careful we are there will always be unforeseen events. Life with dogs is no different, but responsible ownership can mitigate these already small risks to the point where no informed rational person would consider dogs of any kind to be a threat.